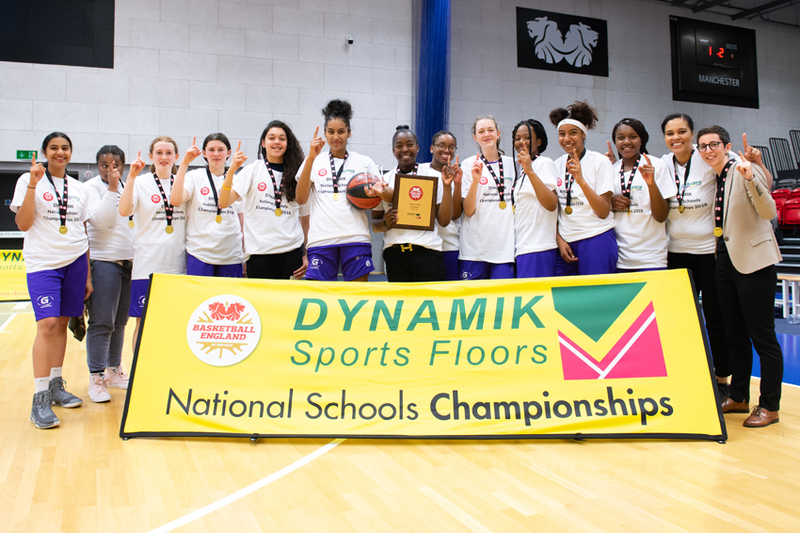 Clapton Girls Academy’s under 16s basketball team triumphed against Aylesbury High School with a score of 67-63 at the 2018 Dynamic National Schools league finals in Manchester. The girls overcame a six-point half time deficit and a late Aylesbury charge to take home the U16s Girls title. Clapton’s Jade Guidolin-Duncan finished the first half after scoring 10 points only to rack up a further 19 for a total of 29 overall, earning herself recognition as the game’s Most Valuable Player (MVP). 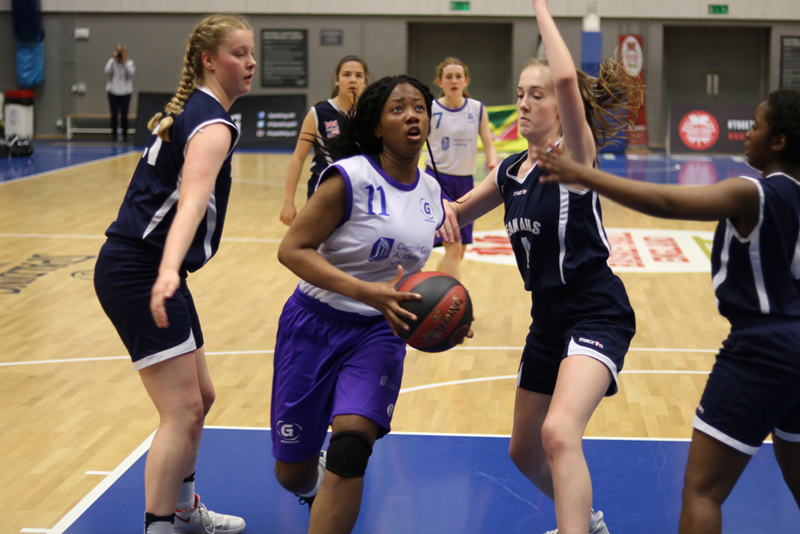 The girls’ coach Fionnuala Duhaney-Keown lauded her team’s win, “This was a fantastic result considering Aylesbury have been to many a national final four but for us it was a first time and we wanted to make our mark” she told Hackney Magazine. “We had to win our borough competition first, then as we won all those games undefeated we went into represent our borough and played 2 different rounds against winners of other boroughs Waltham Forest and 4 time national champions and previous title holders Haringey in the quarter final stage (this was by far our toughest game). From there we went to the London Final Four and for the first time in our school’s history we won that. 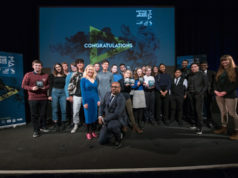 From there we qualified for the National Final Fours in Manchester where we represented London not just Hackney” she said, explaining the team’s journey to the final. Clapton Girls Academy’s Basketball Programme is run by London-based charity Greenhouse Sports, who put a full time coach in a school to give young people access to sports coaching and mentoring and opportunities to learn the kind of life skills that sport can teach including leadership, resilience and teamwork. 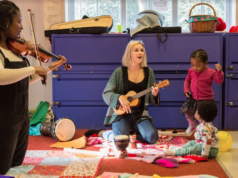 Since 2002, the charity has worked with over 40,000 young people.